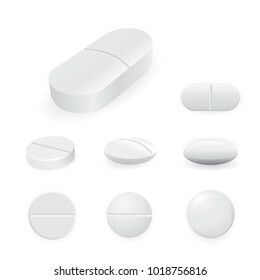 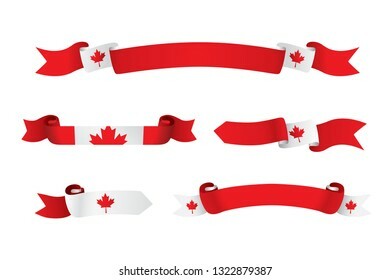 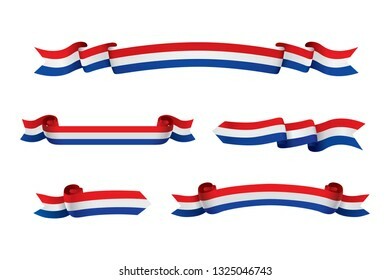 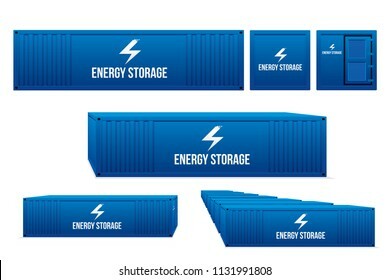 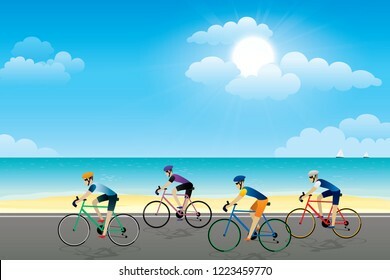 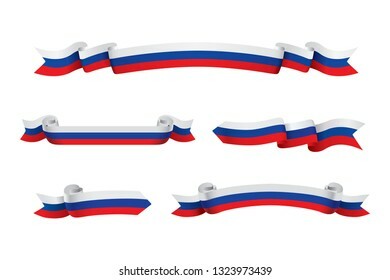 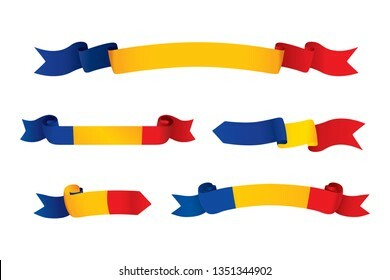 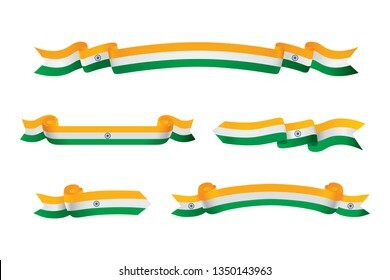 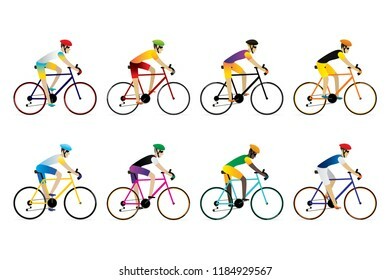 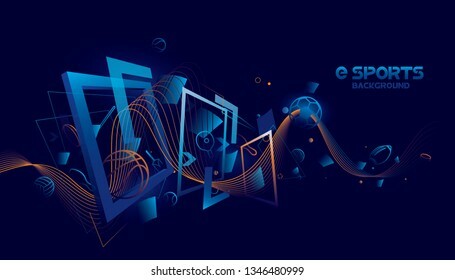 3,893 stock photos, vectors, and illustrations are available royalty-free. 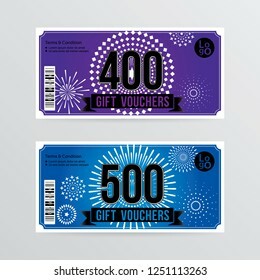 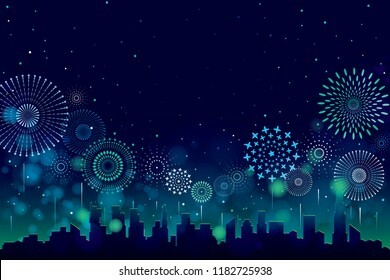 Vector illustration of a festive fireworks display with bokeh over the city background design. 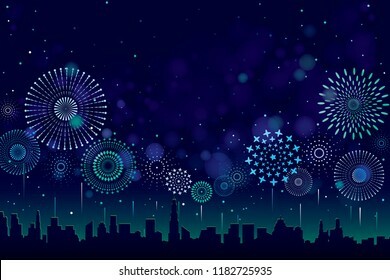 Happy new year 2019 background. 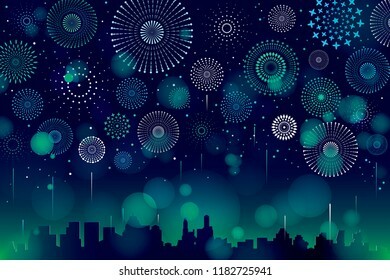 Vector illustration of Colorful fireworks. 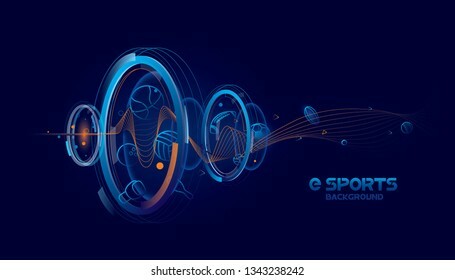 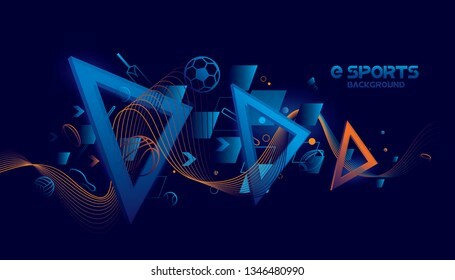 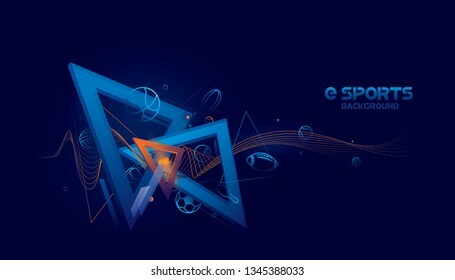 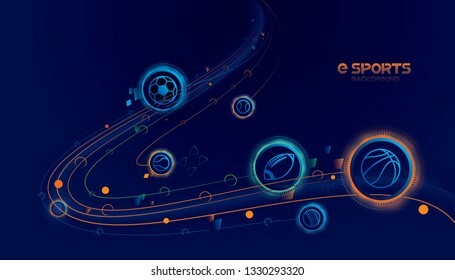 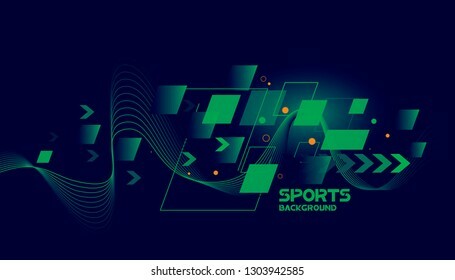 Vector e sports with futuristic technology background design. 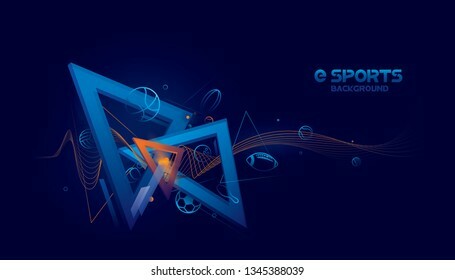 Vector esports with futuristic technology background design. 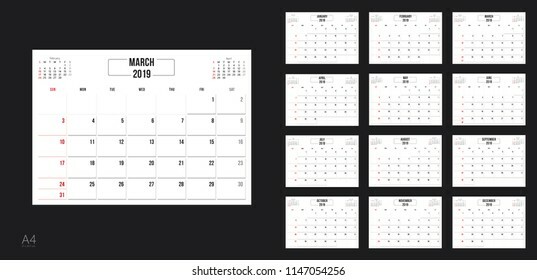 Template design of calendar planner for 2019 year with corporate style. 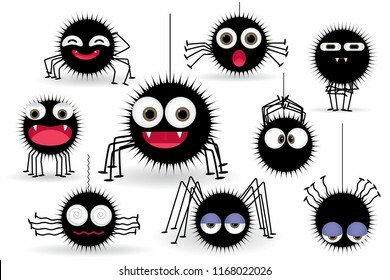 Vector cartoon character of funny spider isolated on white background. 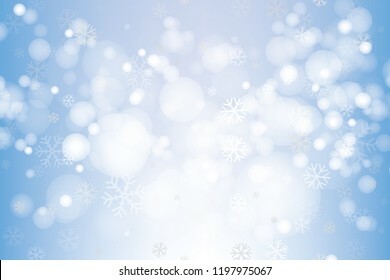 Vector of Christmas snowflakes for winter season. 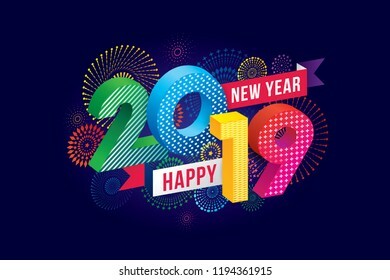 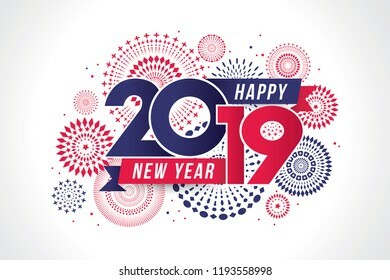 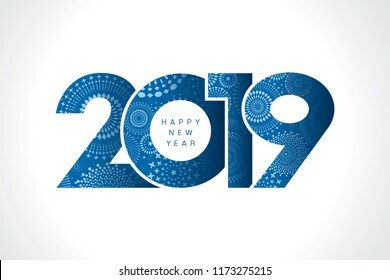 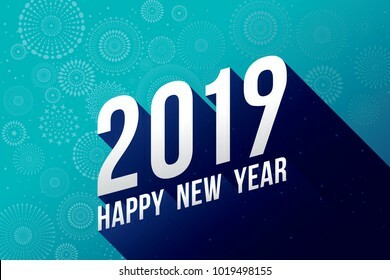 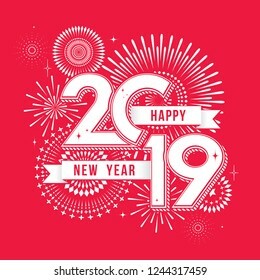 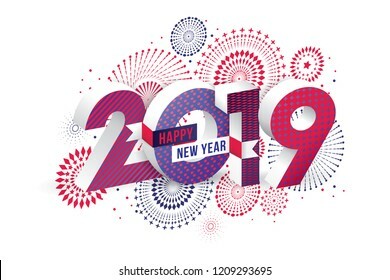 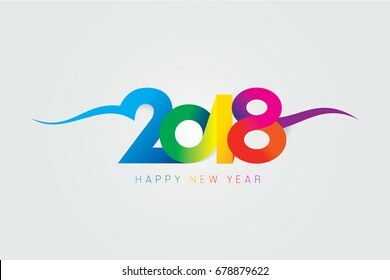 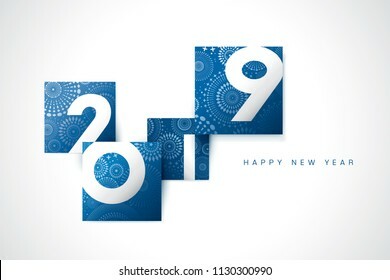 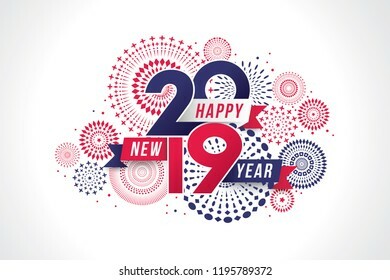 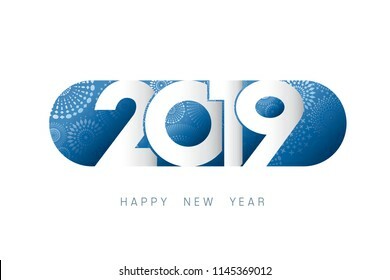 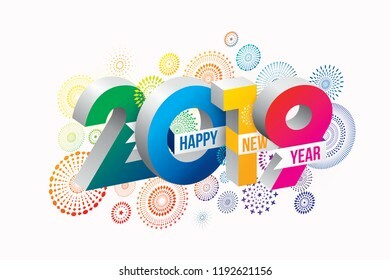 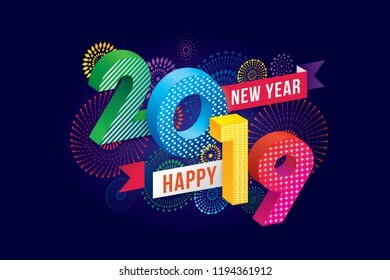 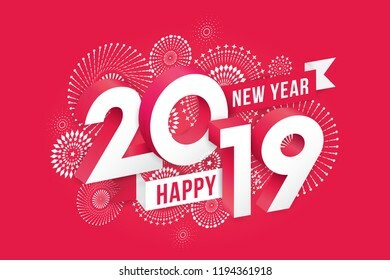 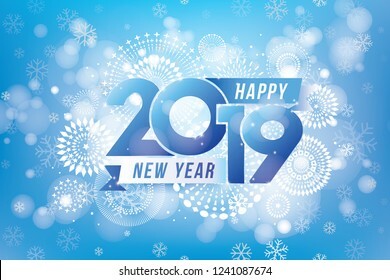 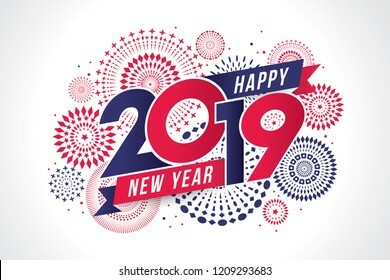 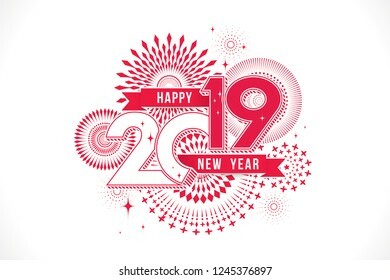 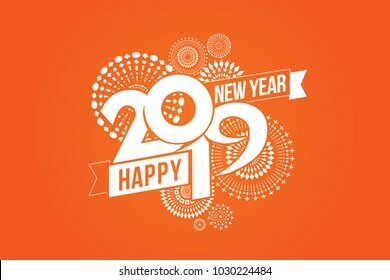 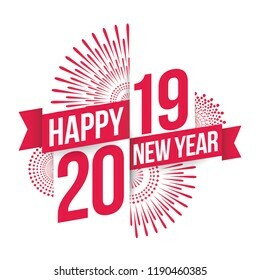 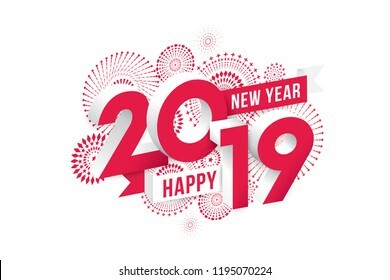 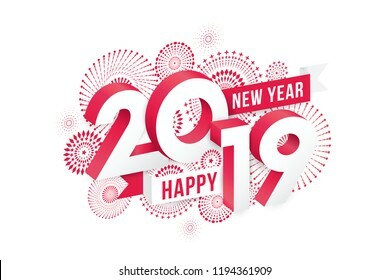 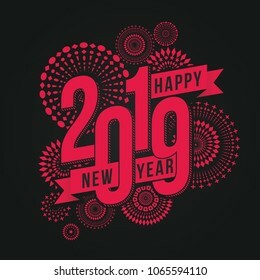 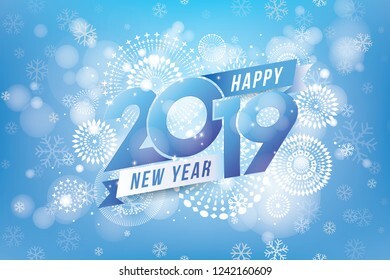 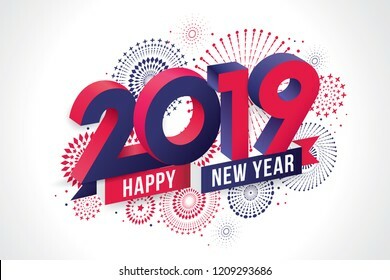 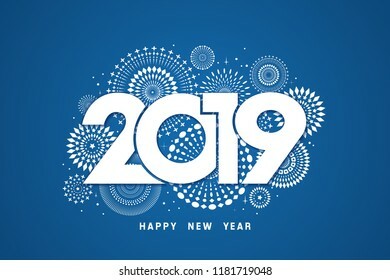 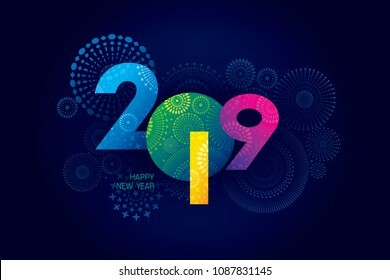 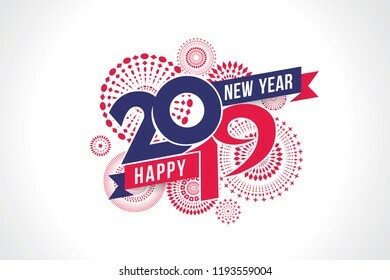 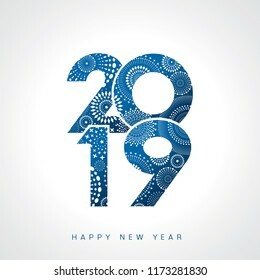 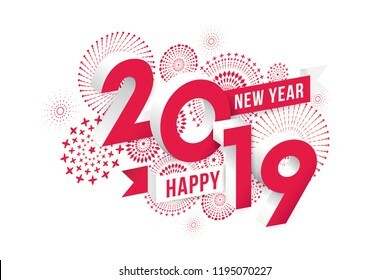 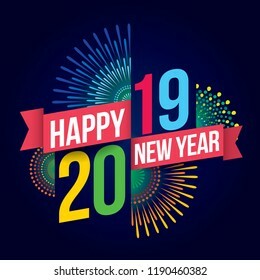 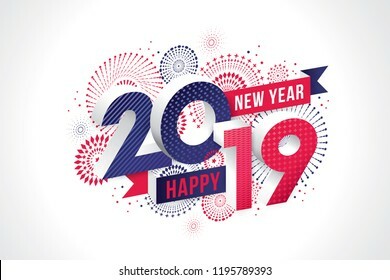 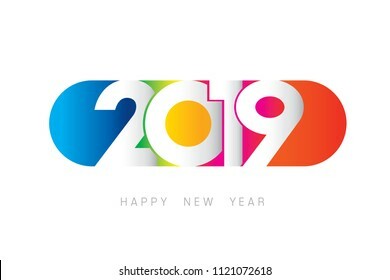 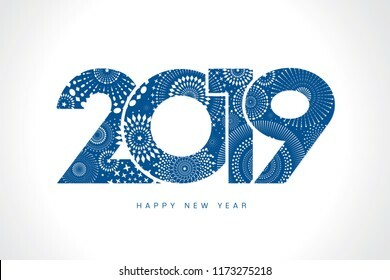 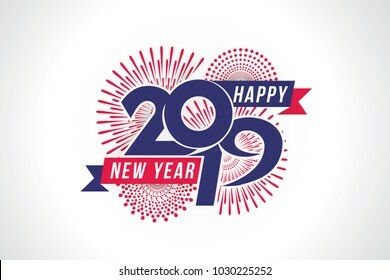 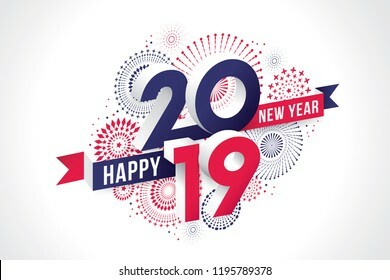 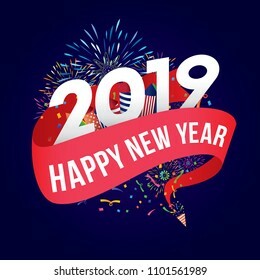 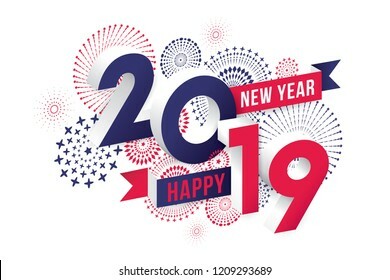 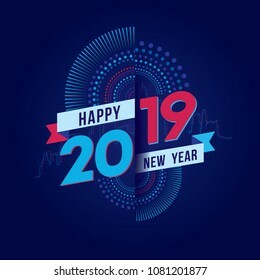 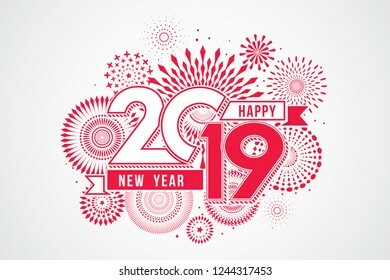 Vector 2019 Happy New Year design with text on white background. 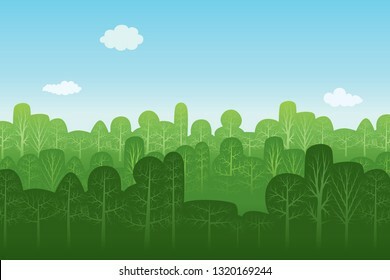 Vector illustration of seamless pattern with various autumn trees and blue sky background. 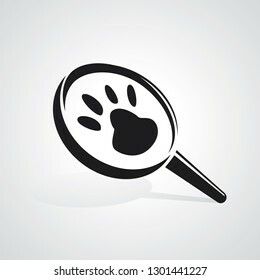 Vector logo or badge design template for car mechanic service and repair. 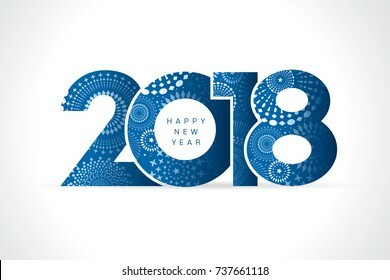 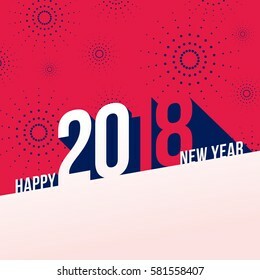 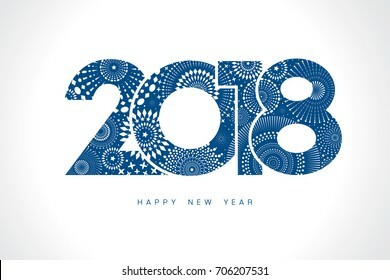 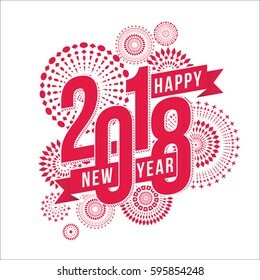 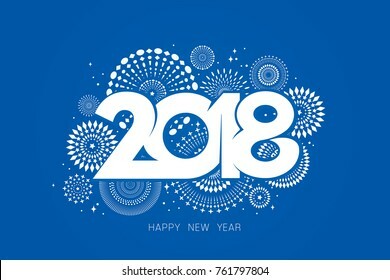 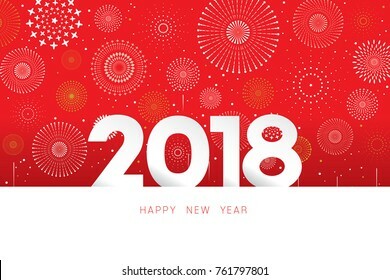 Vector 2018 Happy New Year design with text on white background. 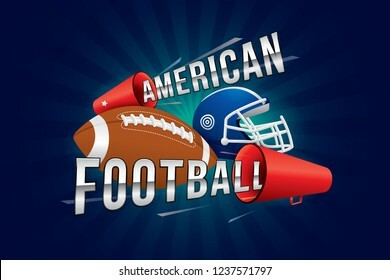 Vector american football text design with megaphone. 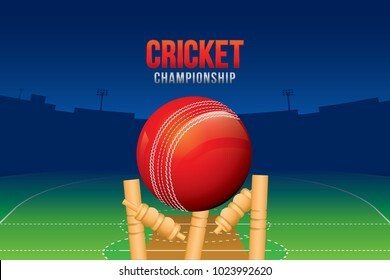 Vector of cricket championship poster or banner design with wood cricket bats and ball. 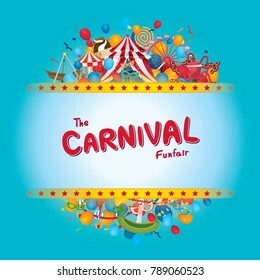 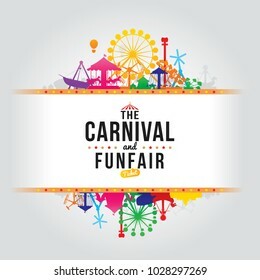 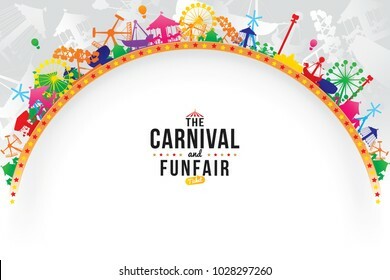 Vector illustration of the carnival funfair design. 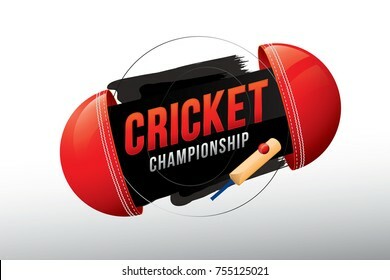 Vector of cricket championship badge design with wood cricket bat and balls. 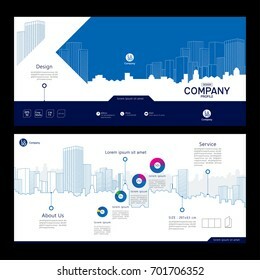 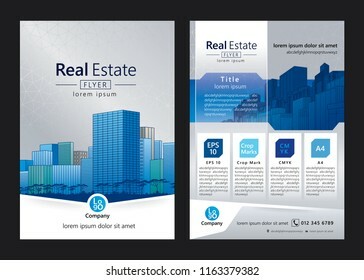 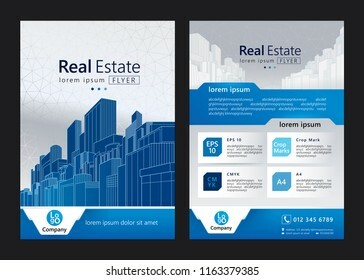 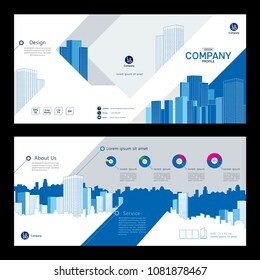 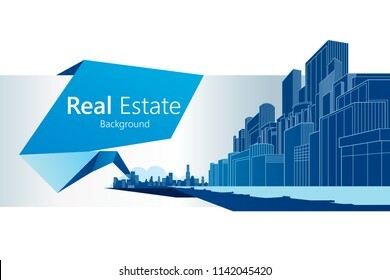 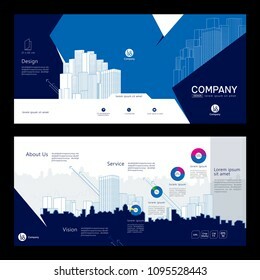 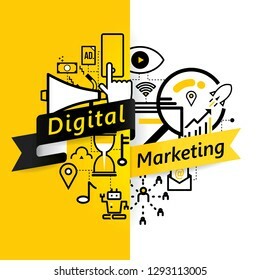 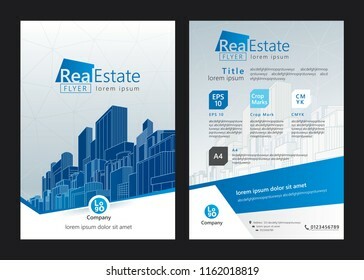 Vector background design of digital marketing concept. 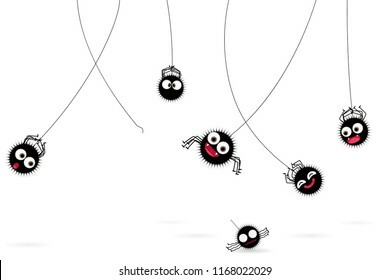 Vector cartoon character of funny spider. 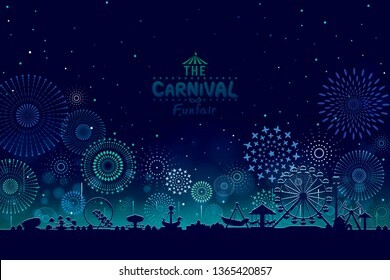 Vector illustration of the carnival funfair design with fireworks background. 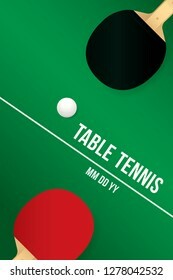 Table tennis design with green table. 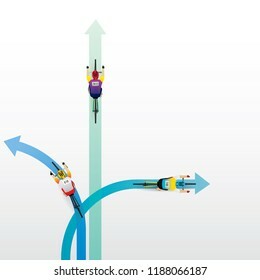 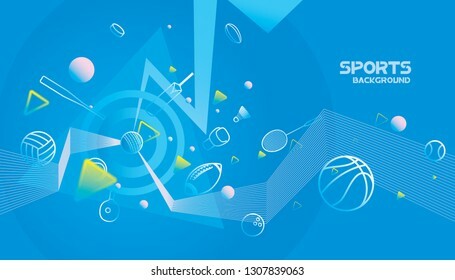 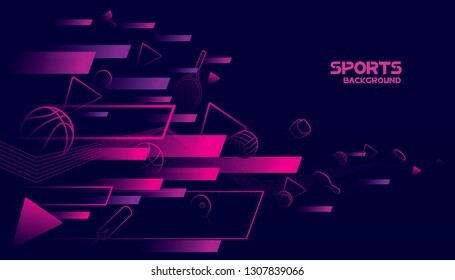 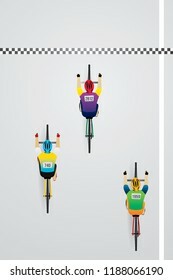 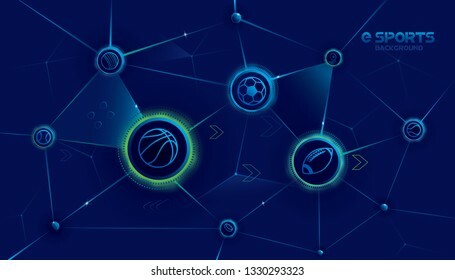 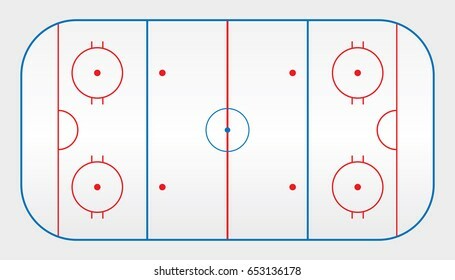 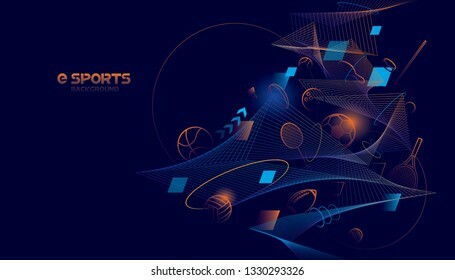 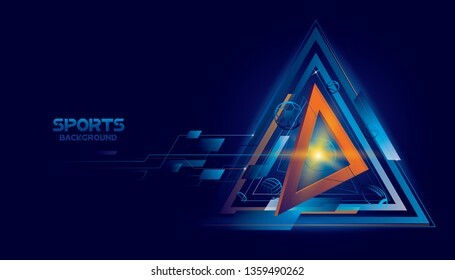 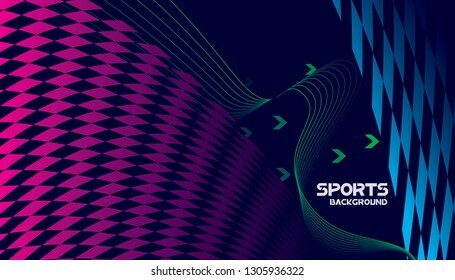 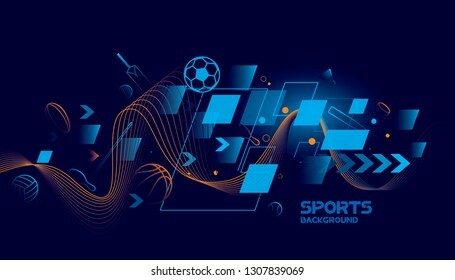 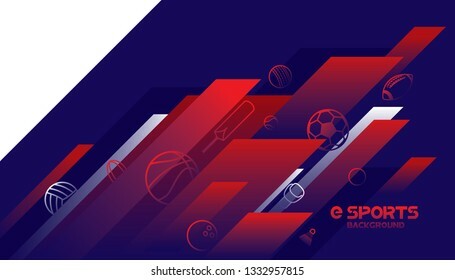 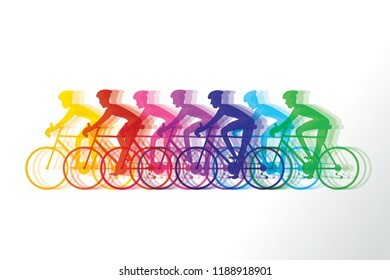 Vector sports with futuristic technology background design.